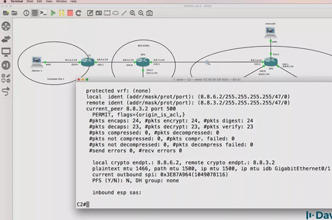 Free Packet Tracer labs: IPv6 configuration and assessment labs! 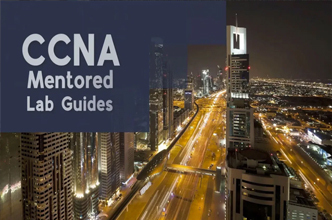 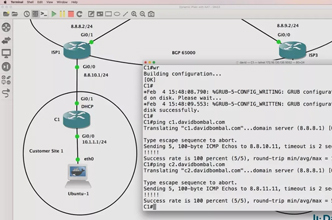 Cisco CCNA Packet Tracer Ultimate Mentored Lab Guides: Pass your CCNA exam! 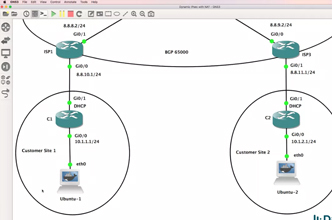 GNS3 CCNP Lab 1.3: TSHOOT BGP: Answers. 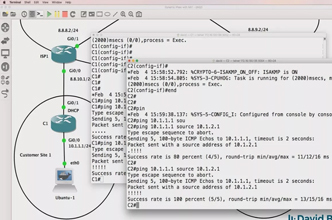 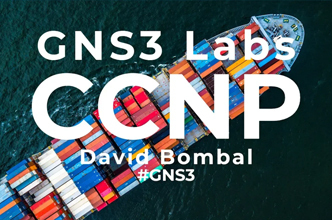 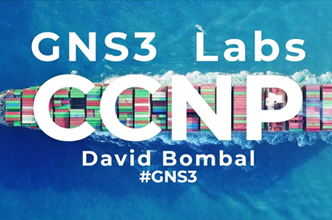 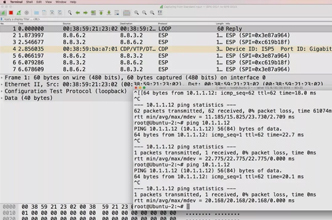 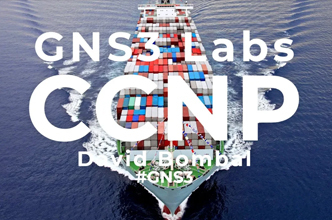 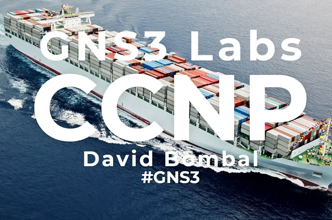 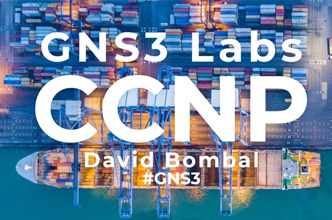 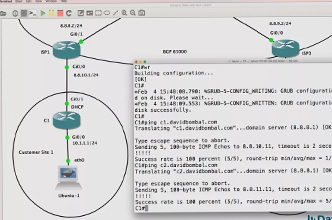 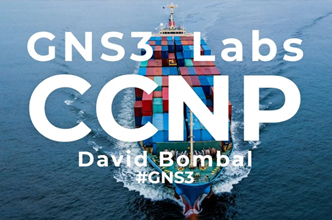 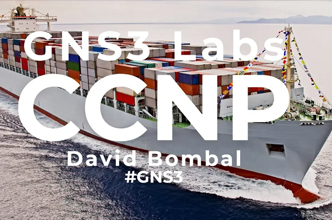 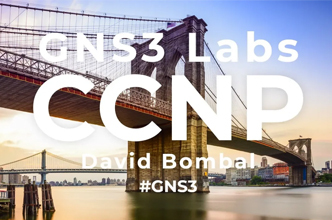 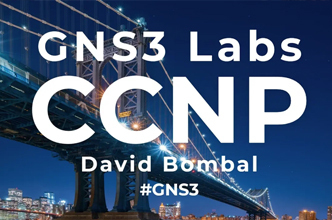 GNS3 Labs: Dynamic IPsec VPNs and NAT across BGP Internet routers: Can you complete the lab?